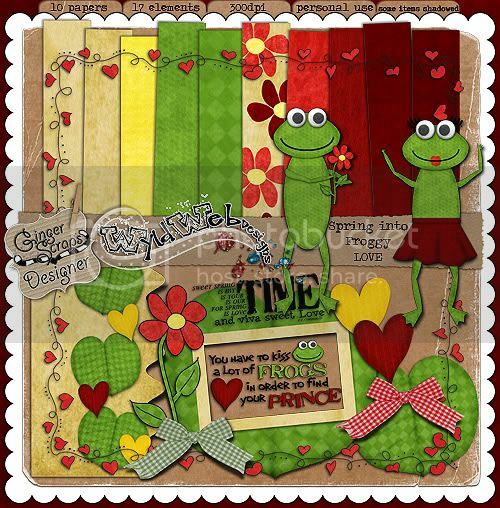 I’m a new designer at Gingerscraps! 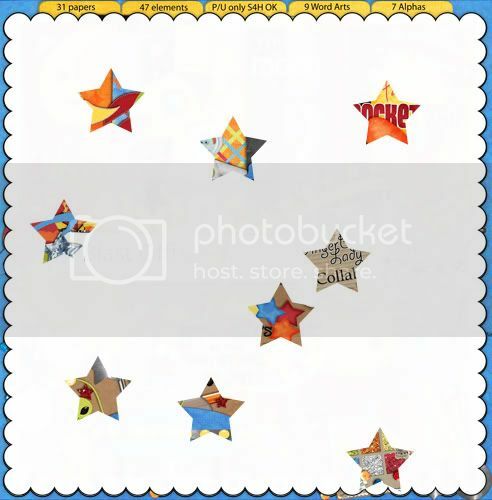 Welcome to my blog readers, and to the blog train passengers on their space mission….read all the way down for your next stop on the space mission! I know, it was a tough secret to figure out wasn’t it!?! 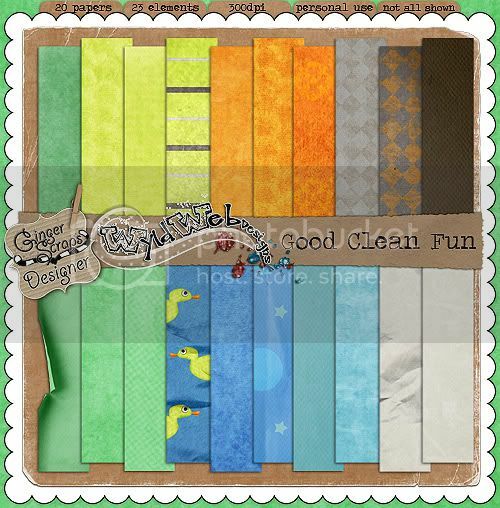 I’m so excited, I’ve been designing such a short time but Ginger has taken a chance with me as a newbie designer and I am thrilled to be working with her and the Gingerscraps team! Ginger has gathered some amazing new designers and I am so honored to be included among them! My first two kits for sale may look familiar! You can find them in my NEW STORE AT GINGERSCRAPS!! Can you tell I’m excited?? LOL Some of you missed them the first time around and I hope you will stop by to pick them up….they are 20% off THIS WEEK ONLY! 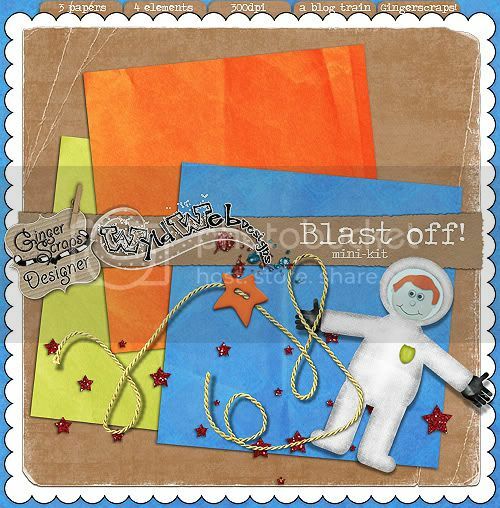 And here is my portion of Blast Off, a Gingerscraps Designer blog train! *SORRY LINKS ARE EXPIRED* but you can buy it soon in the Gingerscraps store!!!! Now make sure you go visit all the other designers to pick up every piece!!!! These download links will expire on Thursday, April 7th… so make sure you get them while you can. After that, you can buy the whole kit in the Gingerscraps store. If you get lost in cyberspace, go back to Ground Control, because Ginger’s blog has the map for the whole mission. Then I’d love it if you stopped by my store and picked up my kit if you missed it before!!! Sneak Peek of the party! We are counting down to Friday’s big launch. 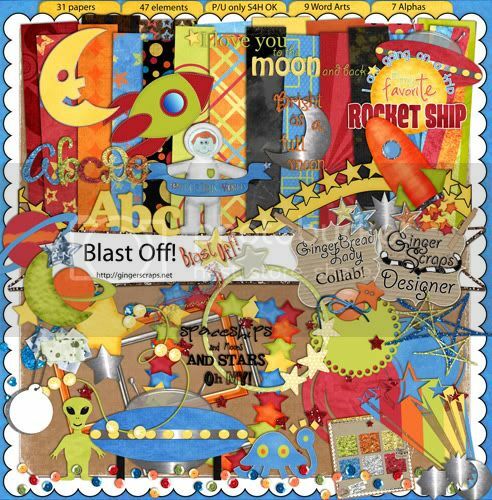 The new Gingerscraps Design and all of their CT’s have an out of this world freebie for you starting on Friday…. Keep your blog reader’s tuned here!